Can you tell me the symptoms of dust pneumonia? The affected people will have trouble to breathe the air and have high fever, coughing, and chest pain. The death of having dust pneumonia is high. 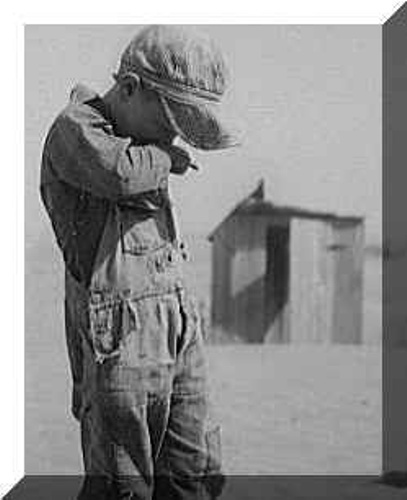 It was very common to have the patients died during the Dust Bowl. 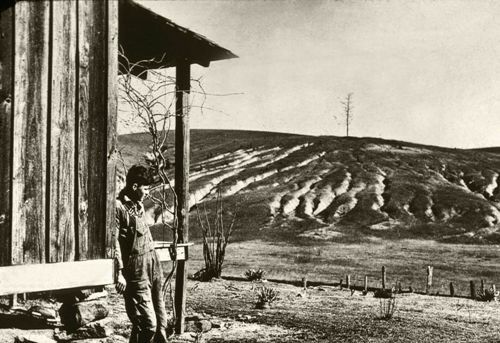 The Dust Bowl took place in 1930 in Great Plains. Even though the condition was severe, the official record related to the death rate caused by dust pneumonia was not available. Check facts about Drug Abuse here. One way to prevent dust pneumonia is by wearing a dust mark. In the past, the Red Cross made an initiative by distributing the dust masks for the people. 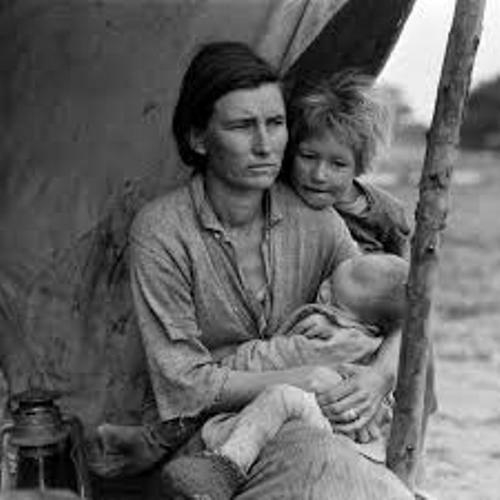 It was reported that 17 people passed away because of dust pneumonia according to the Kansas State Board of Health. Facts about Dust Pneumonia 6: how does dust pneumonia affect the lung? The dust pneumonia affects how the lungs work due to the accumulated dust inside the alveoli. The lungs are unable to clear themselves for the cilia stop working. The people who live on the areas with high frequency of dust storms should play attention more to prevent dust pneumonia. 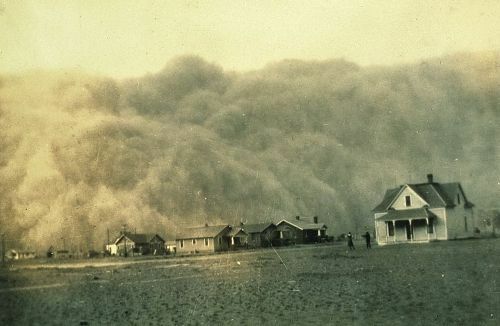 A large volume of sand is brought during the dust storm. A wall of thick dust may be formed by the dust storm with the height of 0.99 miles or 1.6 kilometer. The common place affected by the dust storm is the Sahara Desert in Africa. The local people call it simoon or simoom. Look at facts about Drug overdose here. Various diseases are spread around the world because of dust storms. One of them is dust pneumonia. The urban air pollution mixed with dust storm improves the probability of having dust pneumonia. Do you think that reading facts about dust pneumonia is useful? Get Facts about Blood Cancer if you are curious about the type of tumor or cancer related to blood.